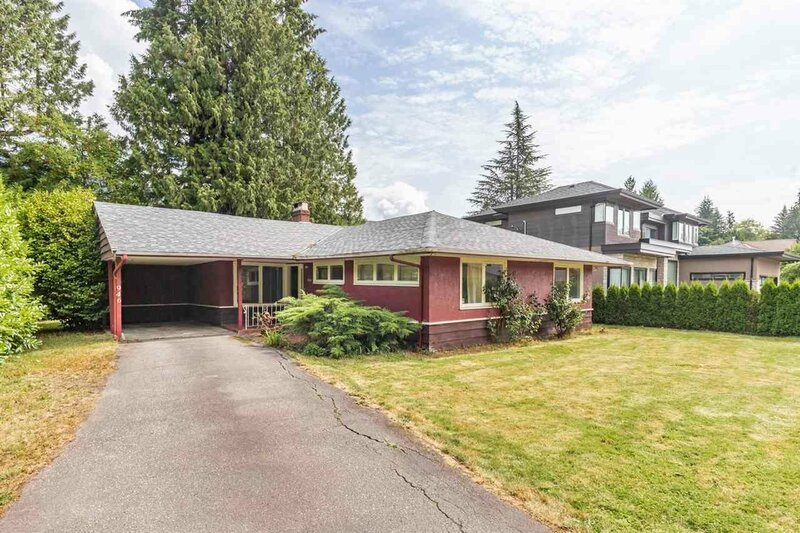 EXCELLENT OPPORTUNITY TO OWN IN EDGEMONT on one of the most sought after streets – GLENORA AVENUE. 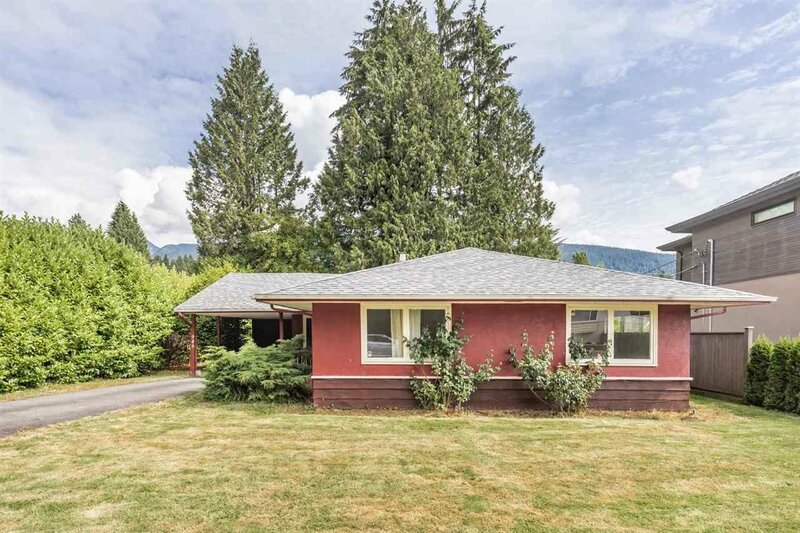 This great property is on a LEVEL 70 x 115 ft LOT, only 6 short blocks to EDGEMONT VILLAGE & 4 blocks to Highland Elementary. This 3 Bedroom + 1 Bath home offers a spacious living/dining room with hardwood floors, eating area off kitchen & private backyard. 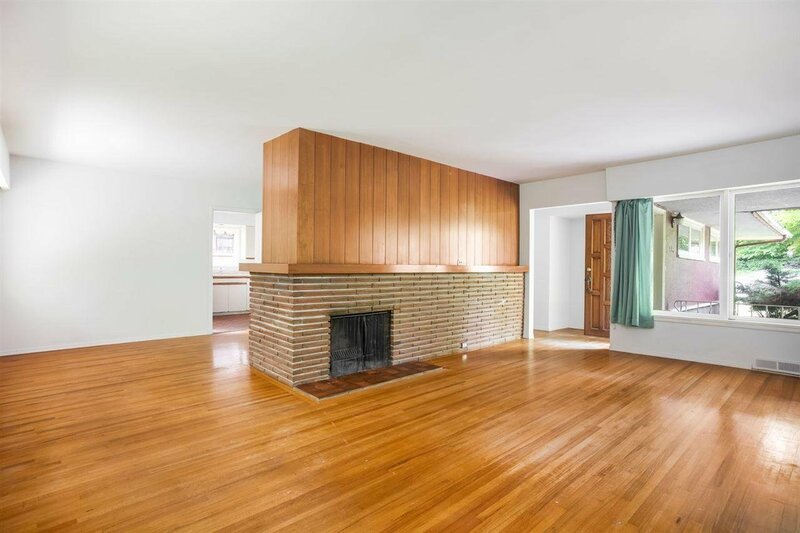 This home could be a revenue property for anyone looking to purchase and hold or bring your decorating ideas. 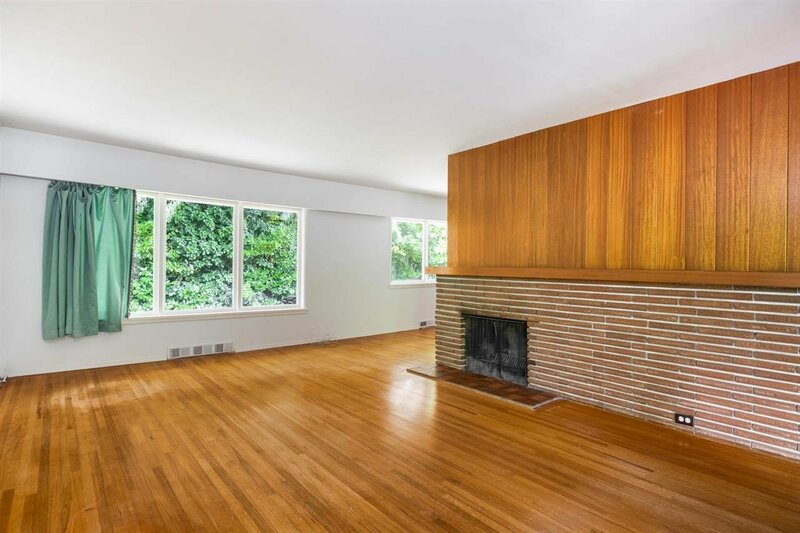 Tons of options - renovate, build or hold. Priced below assessment, this gem won’t last long!